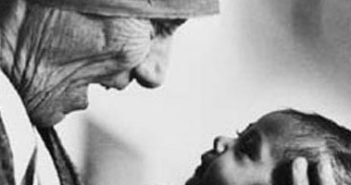 You are at:Home»Category: "Spiritual Leaders"
Mother Teresa Leadership: Mother Teresa was an Albanian Roman Catholic, and was a famous humanitarian who started the Missionary of Charities. 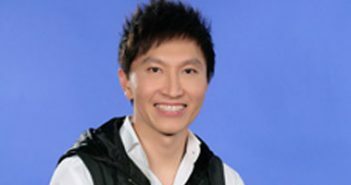 Kong Hee Leadership: Kong Hee is the founder, honorary and volunteer senior pastor of City Harvest Church in Singapore. 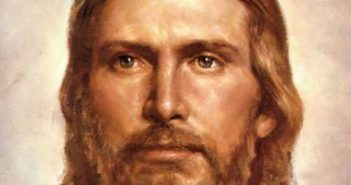 Jesus Christ Leadership: Jesus Christ is the Son of God, as known by Christianity. He lived in ancient Israel in the first century and is known by many as the Son of God. 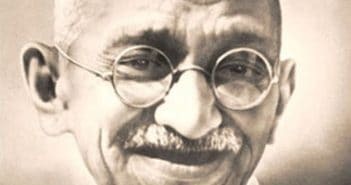 Gandhi Leadership: Mohandas Gandhi was a political and spiritual leader of India. Through his cause, he helped India gained its independence and is honoured in India as the Father of the Nation. Buddha Leadership: He was the founder of Buddhism, also known by many as the “enlightened one”. 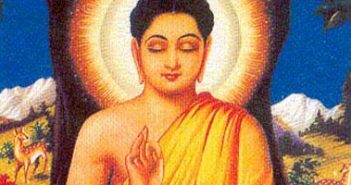 According to history, he achieved enlightenment under a Bodhi Tree after 49 days of meditation. 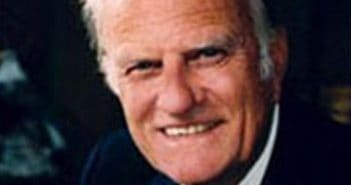 Billy Graham Leadership: He is one of the top preachers of the 20th century. Throughout his crusades all over the world, it is estimated he has led over 2.5 million souls to Jesus Christ. 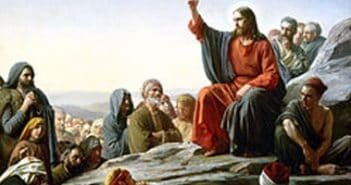 Jesus Christ Speeches: Sermon on the Mount is one of the most famous sermons preached. Spoken to a crowd in the Mount of Olives, it has become a timeless message that has impacted many worldwide. 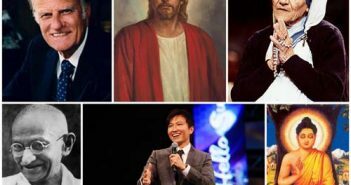 Spiritual leadership case study are biographies of spiritual leaders who have inspired, influenced and even changed the thoughts, beliefs and values of their age.